Looking for a sweet treat for your Valentine? 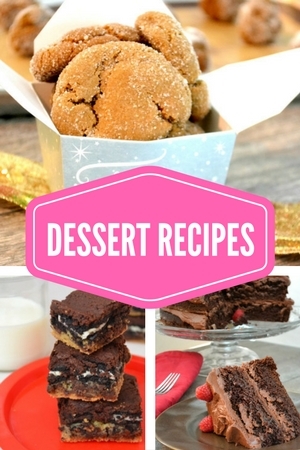 These Kahlua Fudge brownies will do the trick. I actually made these at Christmas time and going back through old photos, I realized I never posted the recipe. I had to get on here to do this today because you want to make these brownies! It seems that fudge recipes are everywhere during the winter holidays but then after that, it just dies off. 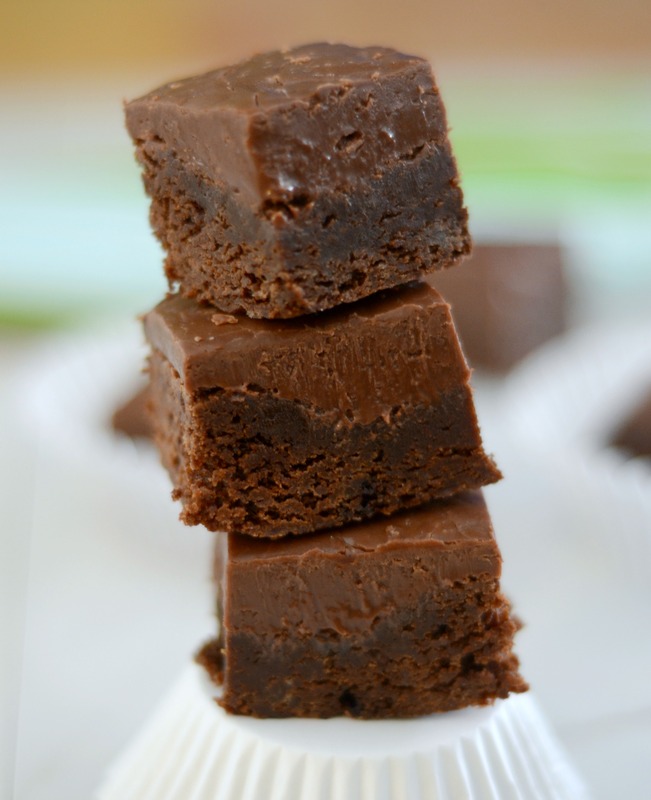 A simple brownie recipe topped with a super simple fudge recipe, with a Kahlua mix in. If you are feeling extra festive, add a dash of Valentines sprinkles. 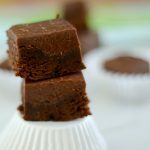 These brownies are so rich and decadent, that you really will only need small bite sized portions to get your chocolate fix. A simple brownie with a thick fudge frosting. You will love these! So rich and decadent, perfect for holidays or your Valentine Day sweetie. Preheat oven to 350 degrees. Line a 8×8 pan with foil, making sure to leave an overhang, for ease of removal. In a medium saucepan melt butter and unsweetened chocolate over low heat, stirring constantly. Remove from heat and cool. Add sugar and then the eggs one by one, until just combined. Add vanilla. In a small bowl, mix together the flour and baking soda. Add the flour mixture to the chocolate mixture. Let cool. Once cooled, frost with fudge frosting. In a microwave safe bowl, add chocolate chips, sweetened condensed milk and vanilla and microwave on high for 1 minute. Stir until smooth. You may need to microwave for an additional minute to get things all melted. Once melted, add the Kahlua and pour over the top of the cooled brownies. Sprinkle with brownies if desired.